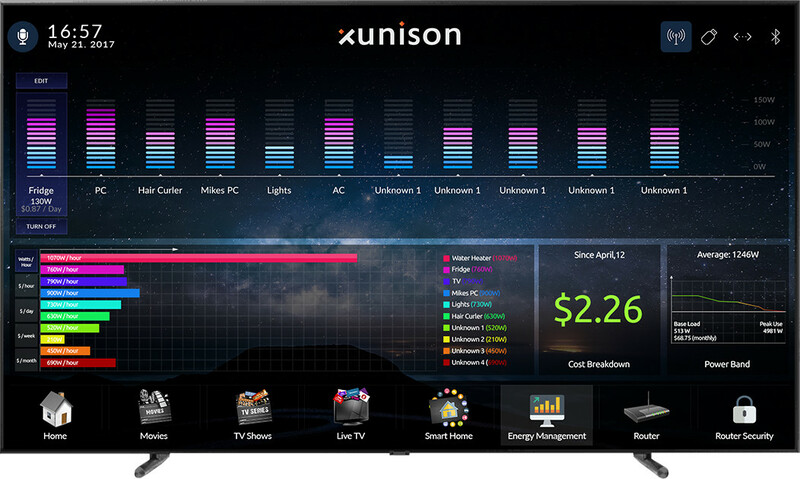 Xunison X-Brain is an All-in-One smart home hub that integrates a high-performance secure router, a home server, a WiFi, Z-Wave & Bluetooth gateway. X-Brain runs Android TV operating system, so you can watch live television, stream videos from Netflix, Hulu or IPTV services with EPG, as well as install apps from Google Play. The home automation part of the system allows you to control Z-Wave & Bluetooth Smart Home devices, monitor your home security system, control your home energy consumption, and so on. 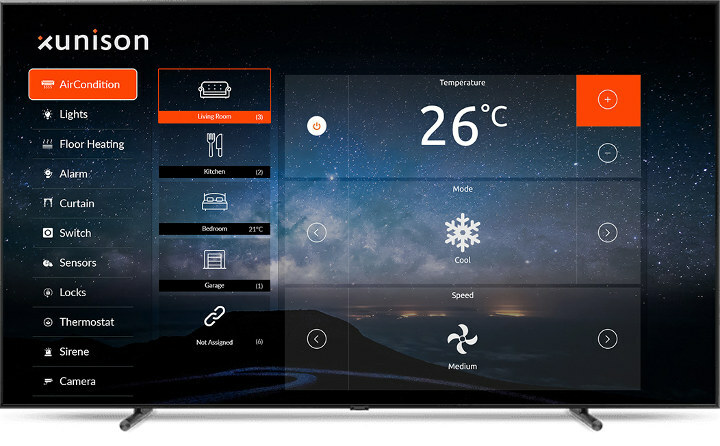 X-Brain is said to run Android TV 7.1.2, and the user interface appears to be based on Kodi let’s you control media playback, home automation and security (CCTV). The router subsystem most probably runs OpenWrt, but I could not find specific information about this part. The video below gives a good overview of the capabilities of the device. and the energy management UI. Availability and price have not been made public, and if you plan on buying one, you’d need to inquire via the product page. The form looks to be made for distributors/businesses since they ask for your company name. Their spec sheet and everywhere else seems to state regular Android. 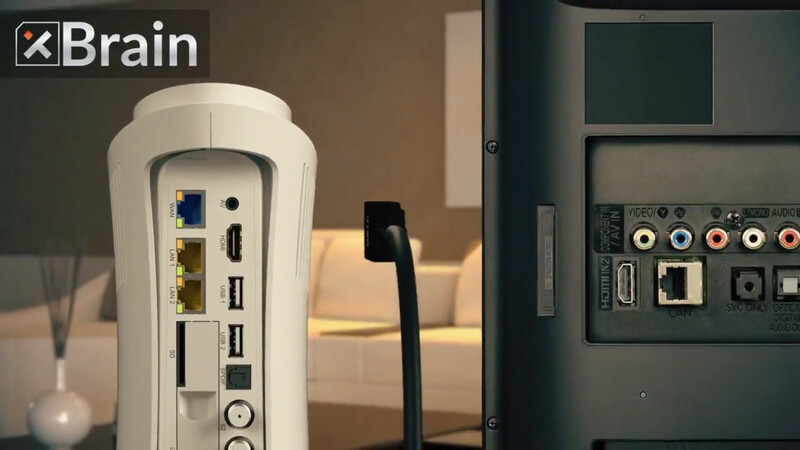 The press release mentions “Android TV operating system”. But from the rest of their website I agree that it’s not entirely clear. is regular android 7.1.2 and dont rely on kodi for anything, since its not even installed as default!